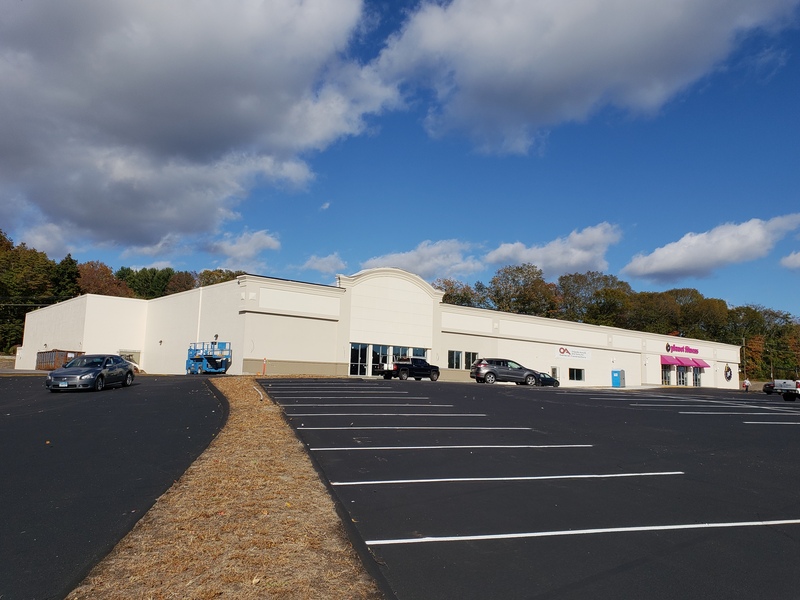 The redevelopment of the 55,000 sf shopping center known as University Plaza in Willimantic Connecticut is now complete. University Plaza’s tenants are Planet Fitness, Dollar Tree, Eblens, Moe’s Southwest Grill, AT&T, Access Agency, The Fish Market and a Savings Institute ATM in a remote drive-up kiosk. 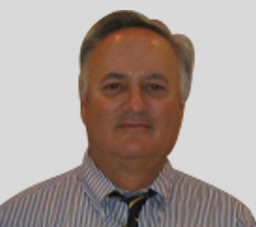 All tenants have lease terms between ten to fifteen years. Northeast accomplished the redevelopment in approximately 16 months. The project was seen as an opportunity to redevelop a prime retail site, originally built in the 1960’s as a Stop and Shop, but over time and without continued investment was allowed to languish until converted to a mix of office and retail uses in the 1990’s. Northeast saw the opportunity to create a “best in market” project. The principals were very familiar with the area having redeveloped the 300,000 sf East Brook Mall in the early 2000’s. 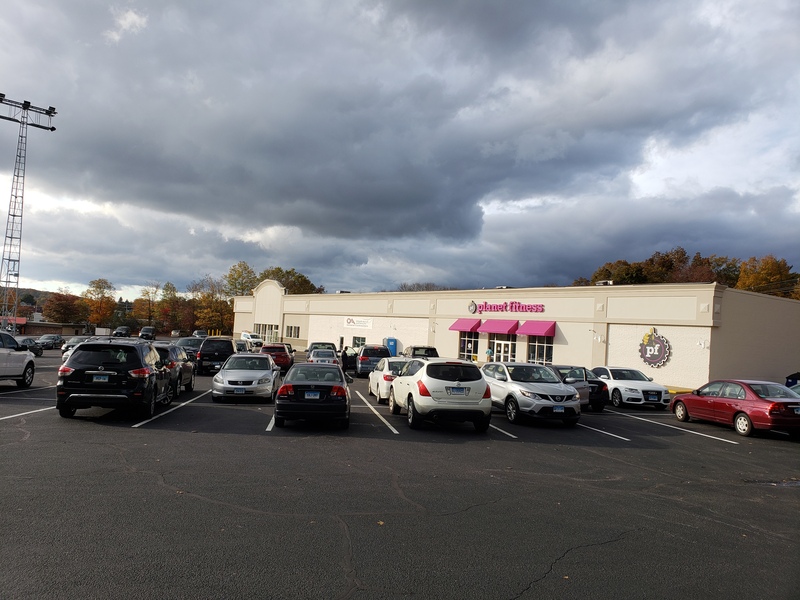 They knew that unlike other markets in the Northeast, Willimantic had strong occupancy rates in all existing shopping centers but most of those centers were tired and in need of renovation. Northeast recognized an opportunity to redeploy well located real estate together with substantial renovations to the façade, building structure and site, to create the most up to date shopping venue in the market. Aside from serving the immediate area, Willimantic is the shopping hub for the ten middle to upper middle income towns which surround it. University Plaza is further bolstered by the Plaza’s adjacency to the highest volume supermarket in the region, Super Stop and Shop, as well as Eastern Connecticut State University with over 6000 students and faculty..